I am a provider of qualifications for both the Irish and UK Mountain Training Boards. 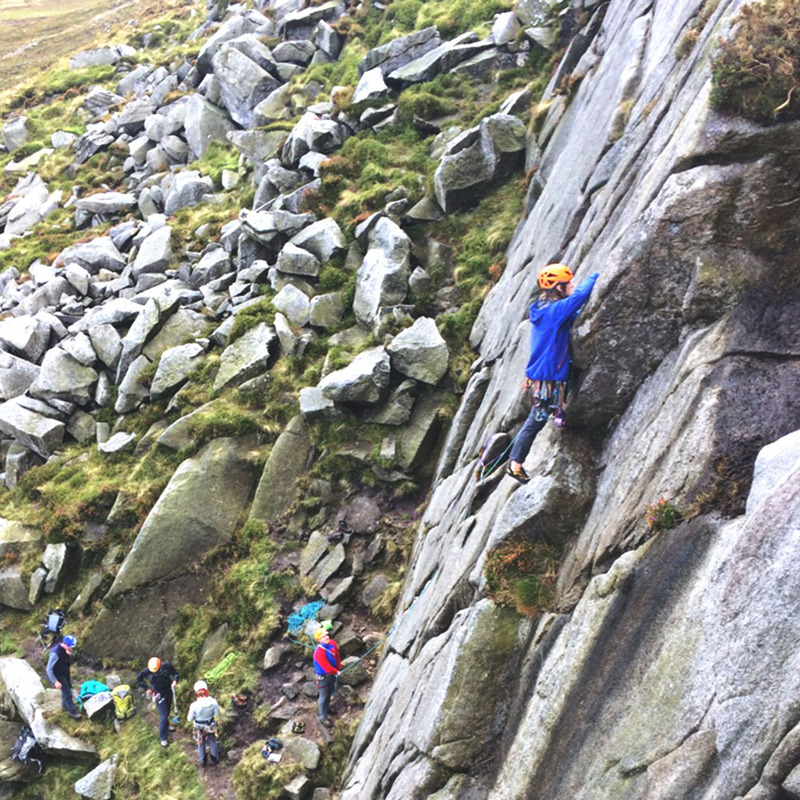 For BOS (Irish Training Board) I offer climbing instruction qualifications. 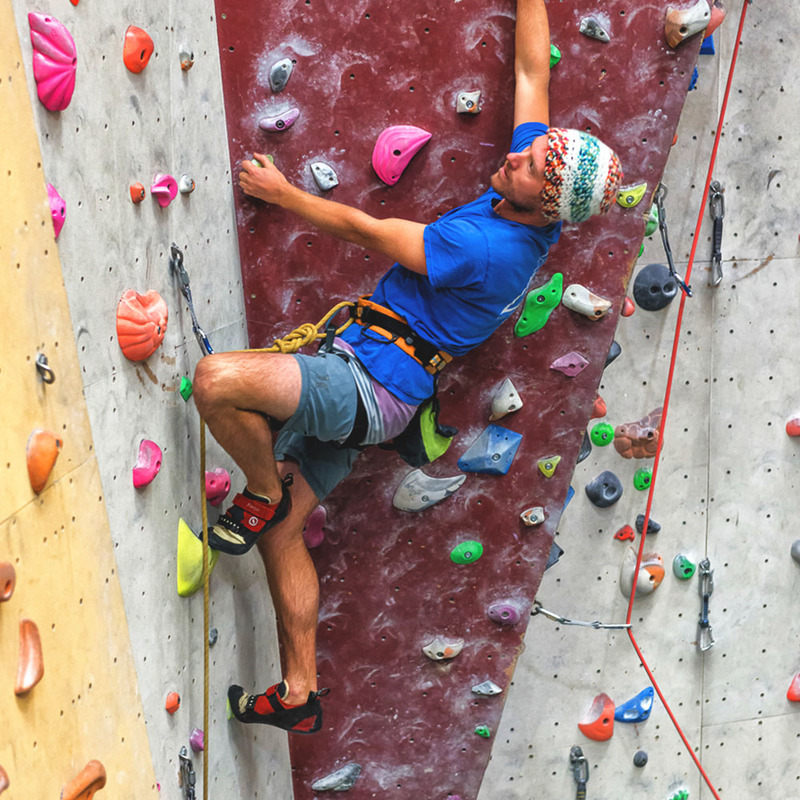 Any process of qualification in the climbing industry starts with a training course (introduction to new ideas and an opportunity to learn what you don’t know) and an assessment course (the time to demonstrate what you now know).